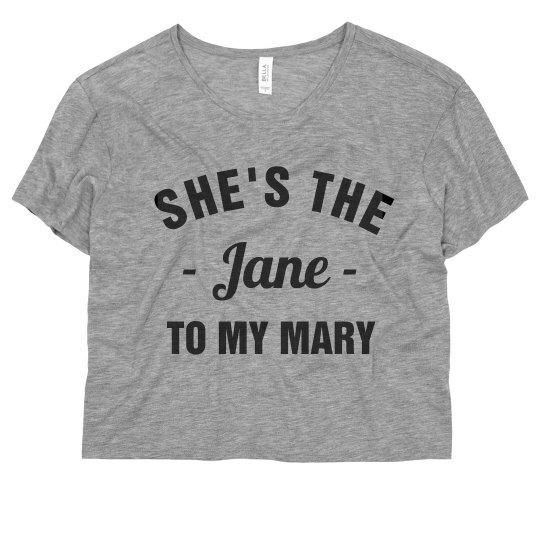 Let your best gal pal know that she's the Jane to your Mary, with this adorably fun tee shirt. 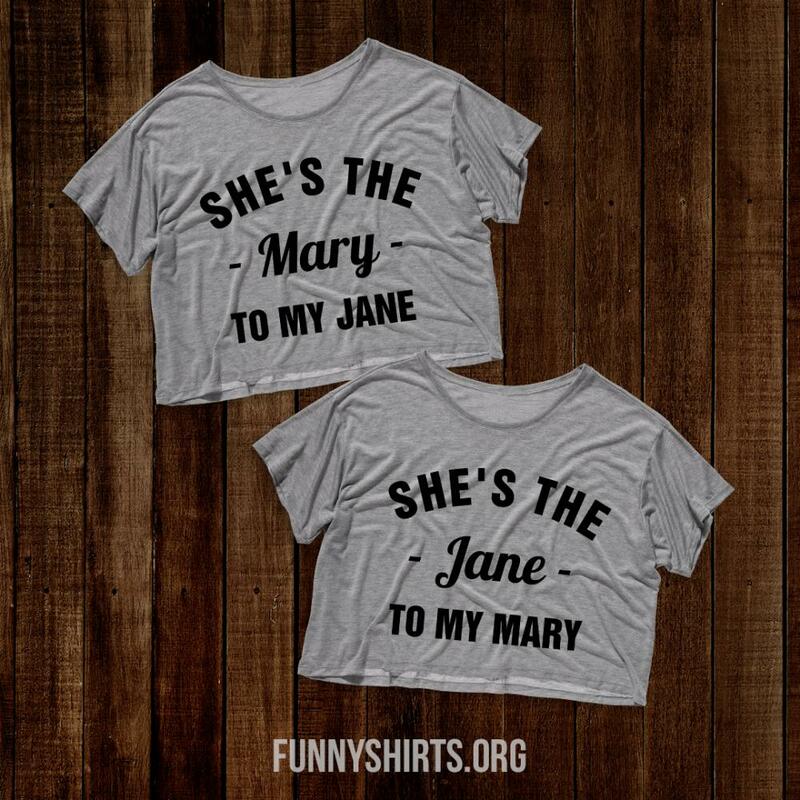 Celebrate 420 with your weed-lovin' BFF. 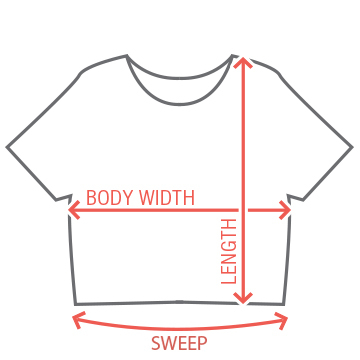 Get ready for the fun to begin!